Who doesn't love a good face mask-a-thon pamper session. I myself am partial to applying one-too-many masks when I'm bored or my skin is in dire need of some SOS. To avoid overdoing it I used a combination of something targeted to treat a skin issue and then follow with a mask that is more gentle & soothing on the skin. I don't believe in the 'triple threat' face mask method as I think 3 face masks is just way too many to be applying in a short space of time and what's more all those times you have to rinse, wipe and repeat with water dry and stress the skin out more so you're probably hindering rather than helping. Two is just about right, and if you're gentle, take your time and leave the soothing mask on for double the recommended time (it's not possible to over-soothe skin, surely?) then you'll be all set for the best skin ever. I have quite the collection of face masks and don't think you can ever have too many, they're a necessity in my skincare routine. 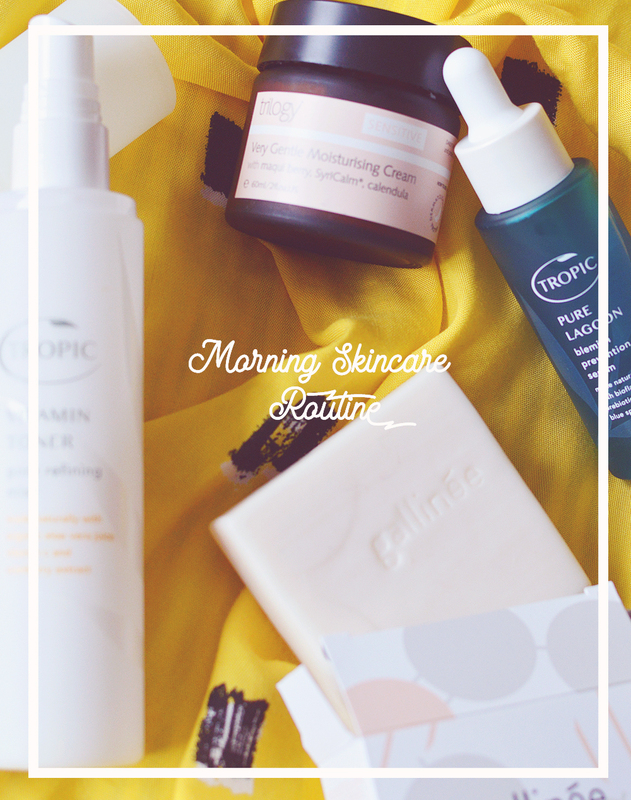 Today I've gathered up some of my most used to show you some combo's that I've been using for skin that feels like it's just had a facial. Target - May Lindstrom TPS mixed with manuka honey so it doesn't dry. 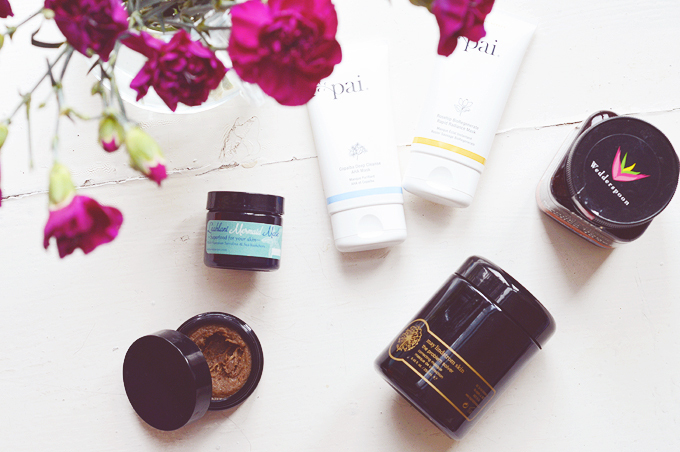 Soothe - Not always necessary but a thin layer of Pai's Bio Rosehip mask is very moisturising. As you can see I mix and match these masks quite a lot as they're all suitable for multiple skin problems. My favourite and most used for any and all situation is, of course, May Lindstrom's The Problem Solver. After over a year I am very nearly at the end of this precious jar and will without a doubt repurchase and my skin adores it. It is amazing or breakouts but also leaves my skin calm and soothed (and not dry at all) making it the perfect choice for inflammation. You will notice I use manuka honey a lot too, and even more honey with Lealani's mask and the Mel Millis mask, I find it is also especially useful for calming redness, dryness and inflammation. It's also great for blackheads and blemishes as it contains natural acids. The two new Pai masks are new additions (obviously) but I love them already as they are so gentle, I had no worries about slathering them on my skin at all. In contrast to the creaminess of Pai's offering I have the Mel Millis Peel which is a thick sugar mask and requires a few drops of water to become even remotely spreadable on the face. It is a much gentler option for an exfoliating mask than some I have used in the past though, which my sensitive thanks me for. Have you used any of these masks before? I'm forever eyeing up new masks to try.. next on my list I have Tata Harper and Dr Alkaitis!